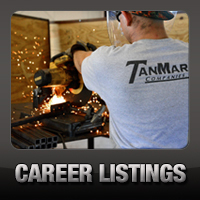 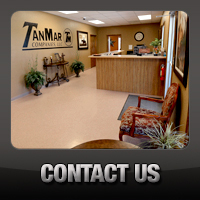 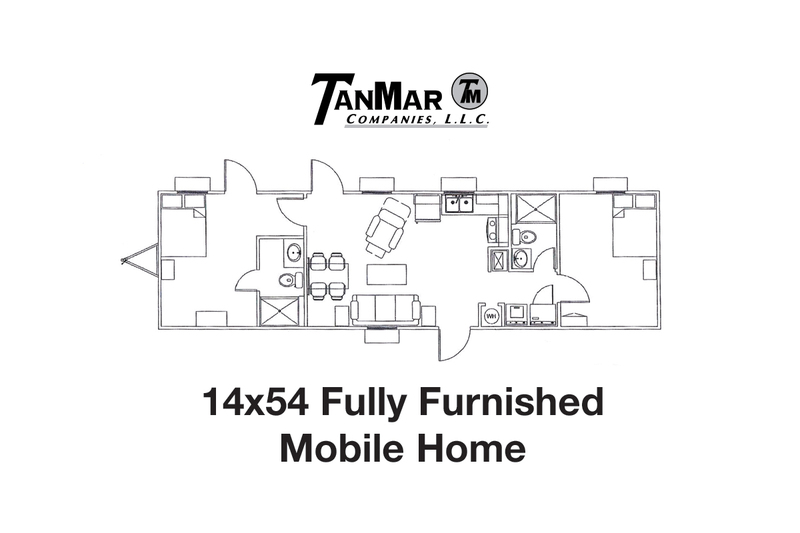 Rentals: Wheel Mounted Mobile Homes - TanMar Companies, LLC. 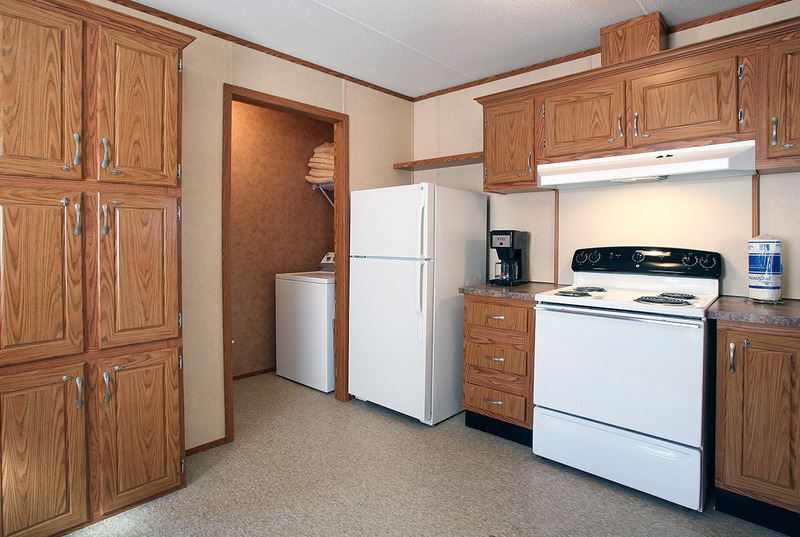 14′×74′ Deluxe fully furnished mobile home. 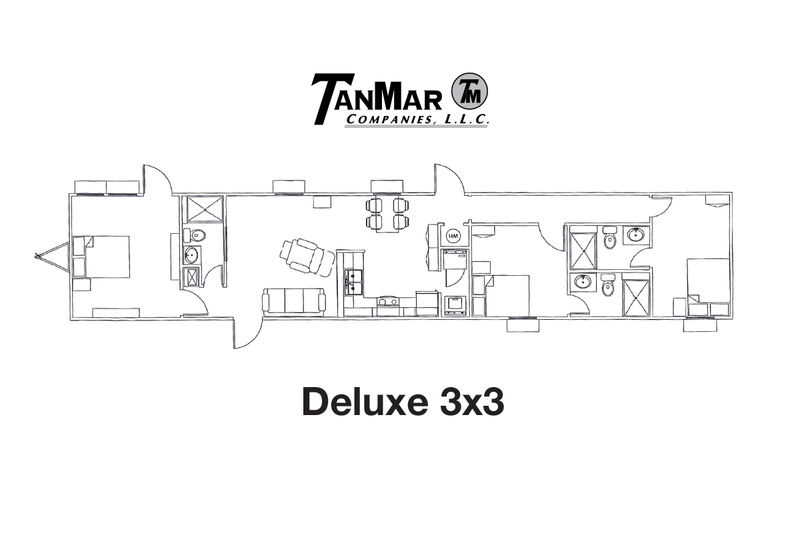 This is our most popular floor plan for the company man on site. 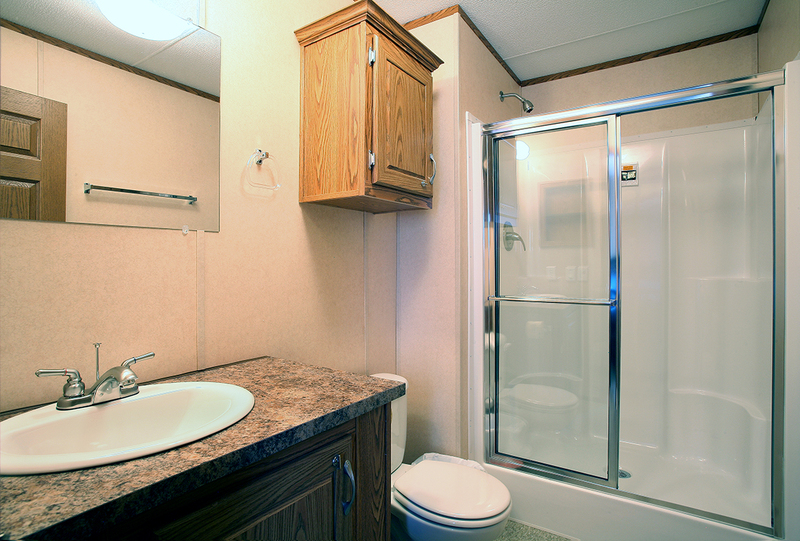 Has a large front office with a half bath in the front of the trailer and 2 large bedrooms with each having their own full bath in the back. 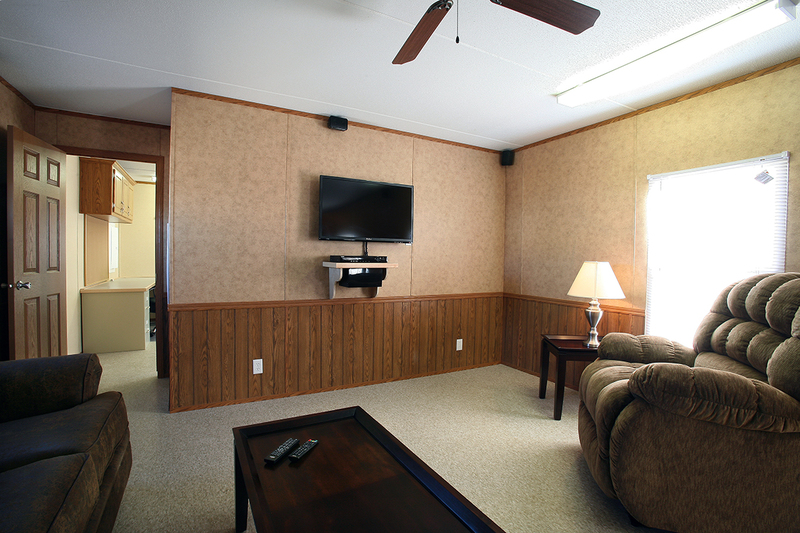 Living room has large flat screen tv with surround sound. 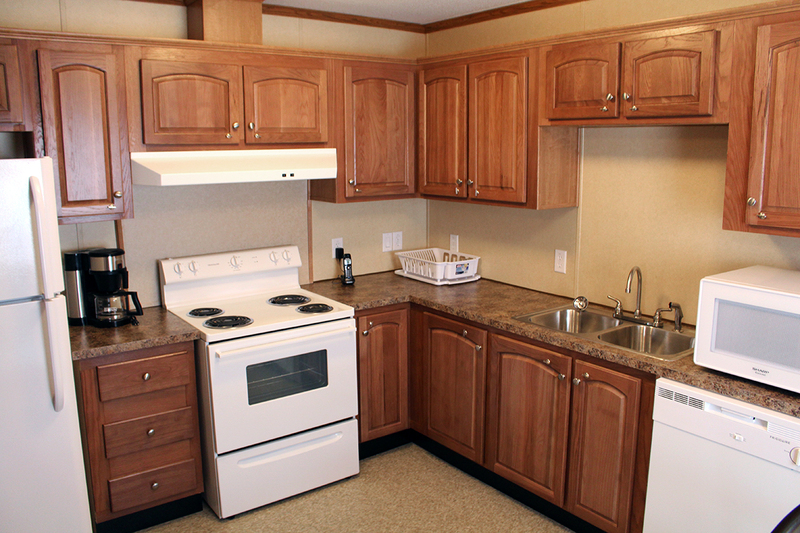 Comes fully equipped with all furniture, appliance, linens, and utensils. 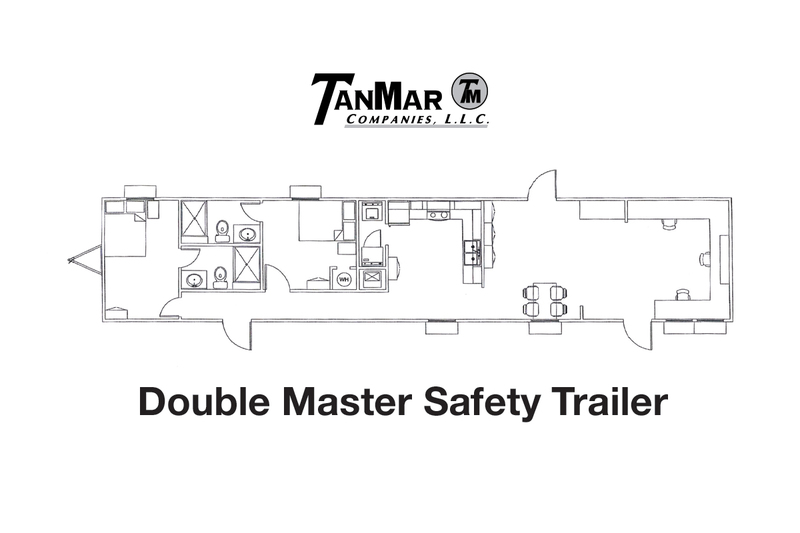 14′×74′ Double Master Safety Trailer. 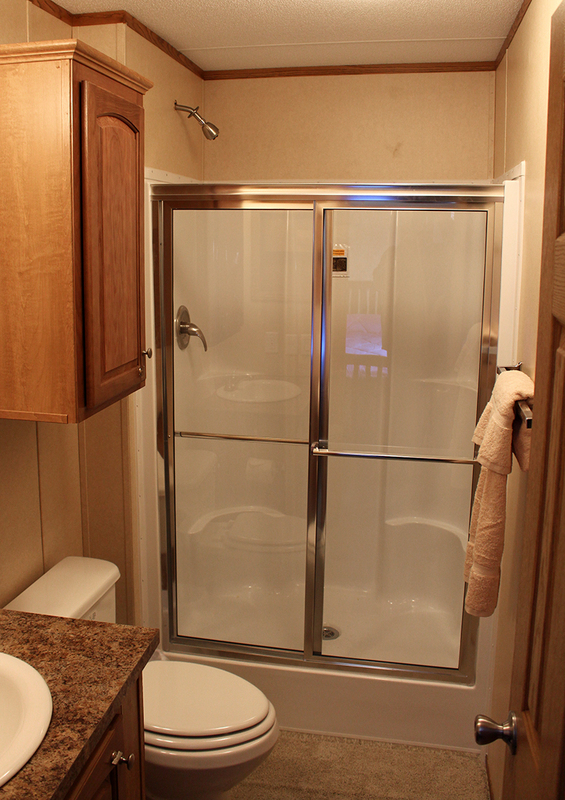 Has 2 Bedrooms and 2 full baths with full kitchen, washer dryer and all appliances. 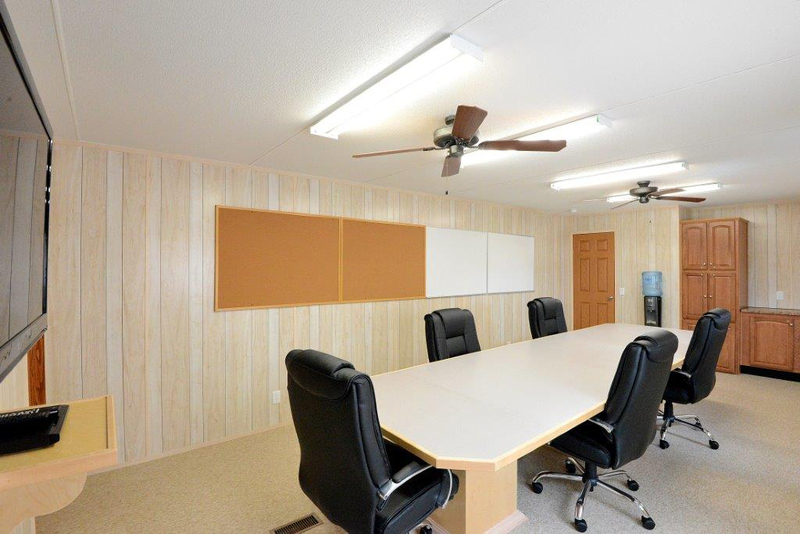 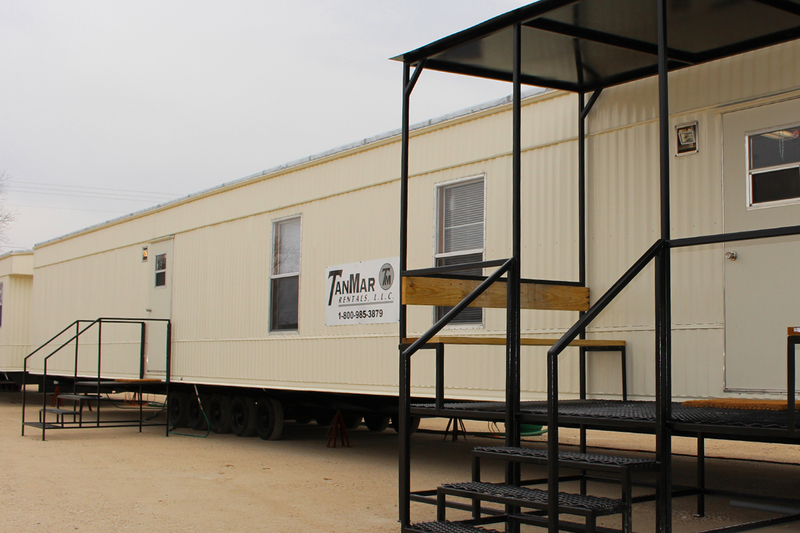 Front portion of mobile home is a large meeting room perfect for safety briefings, daily meetings, orientations, etc. 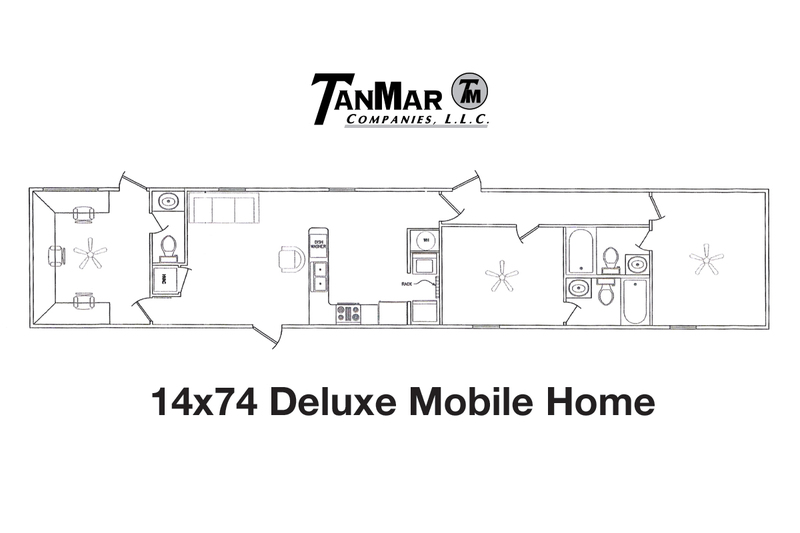 14′×76′ Deluxe “3×3”. 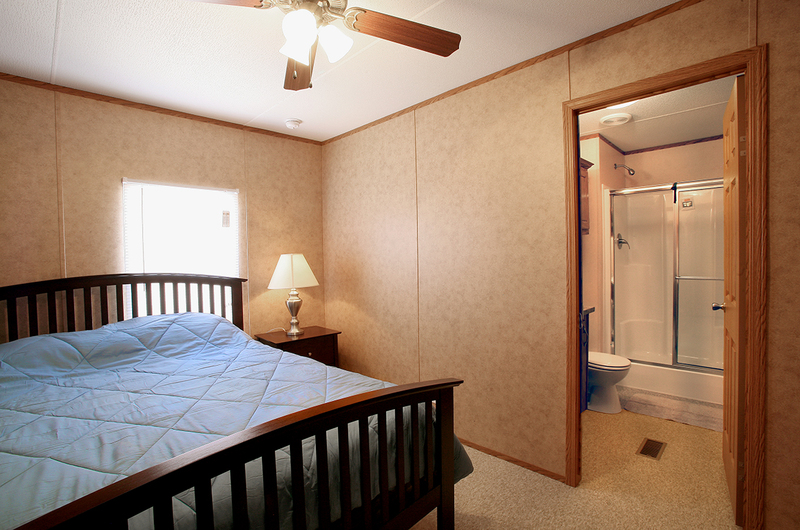 This has 3 bedrooms with each having their own full bathroom. 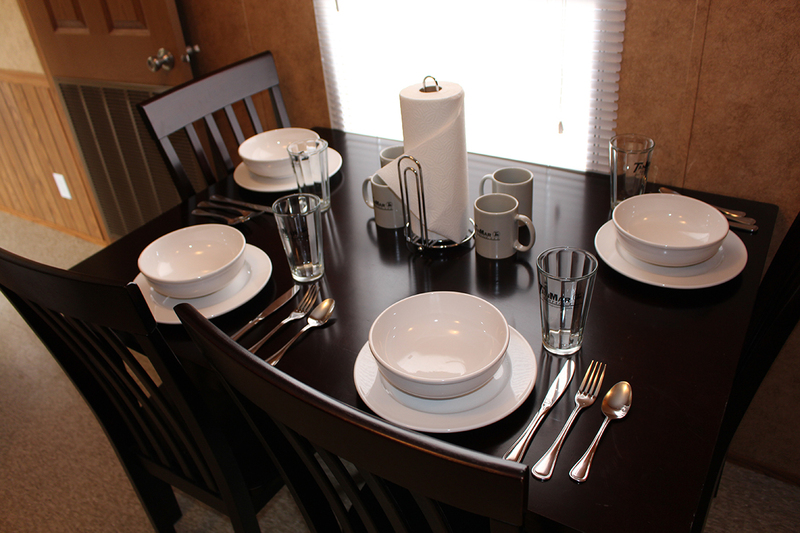 Can be arranged in many ways to accommodate various numbers of people. 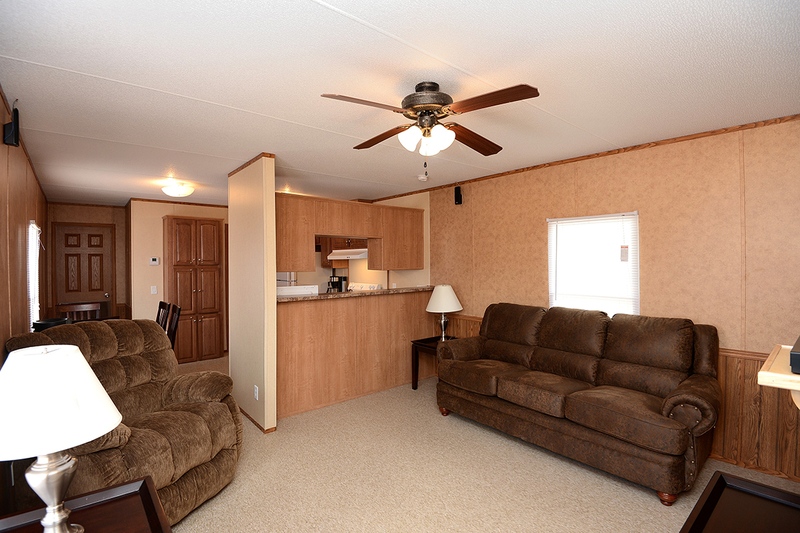 Front bedroom is also often utilized as a large front office. 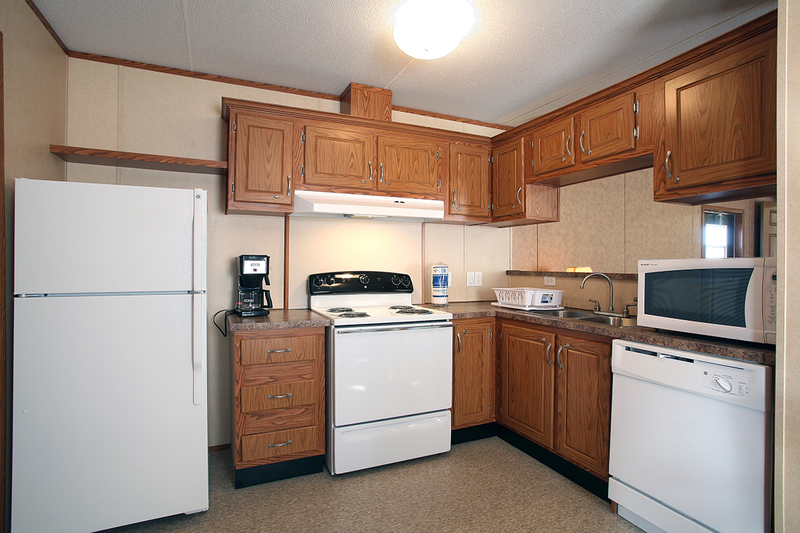 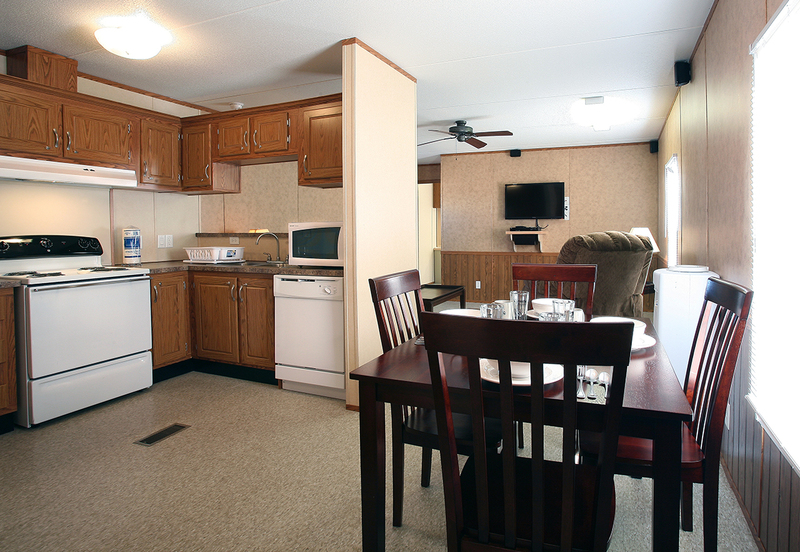 14′×54′ Fully furnished mobile home with all the same amenities as our larger units. 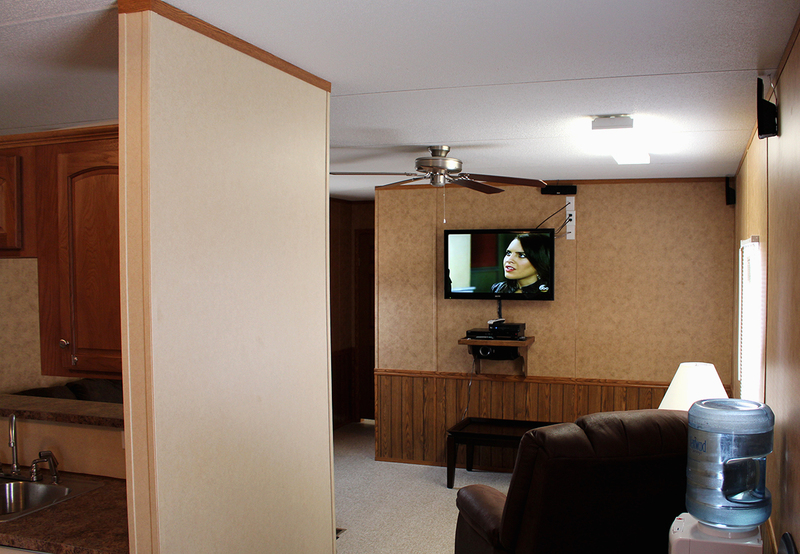 This works perfectly for smaller locations where space is an issue. 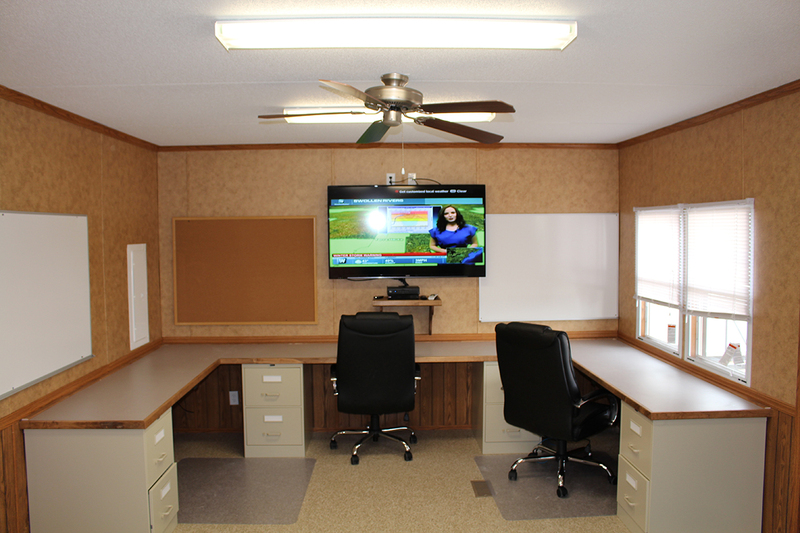 The front room can either be utilized as a bedroom, office, or mud lab/office. 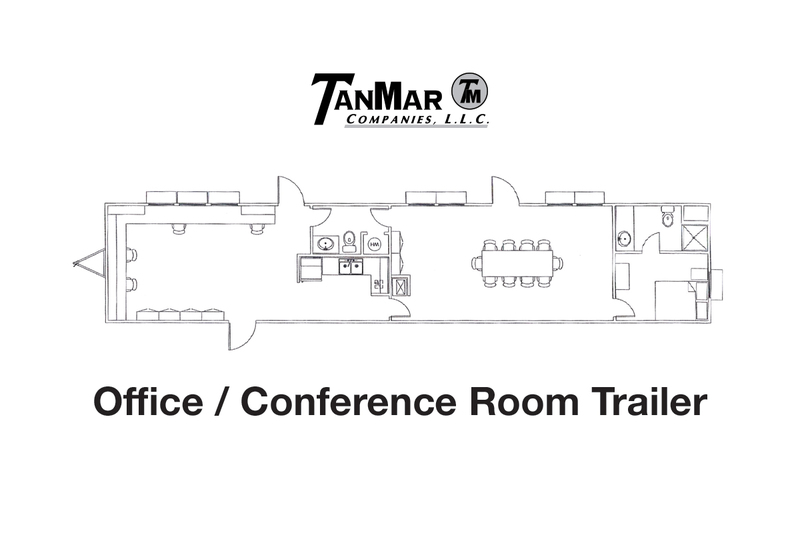 14′×74′ Office/Conference Room Trailer. 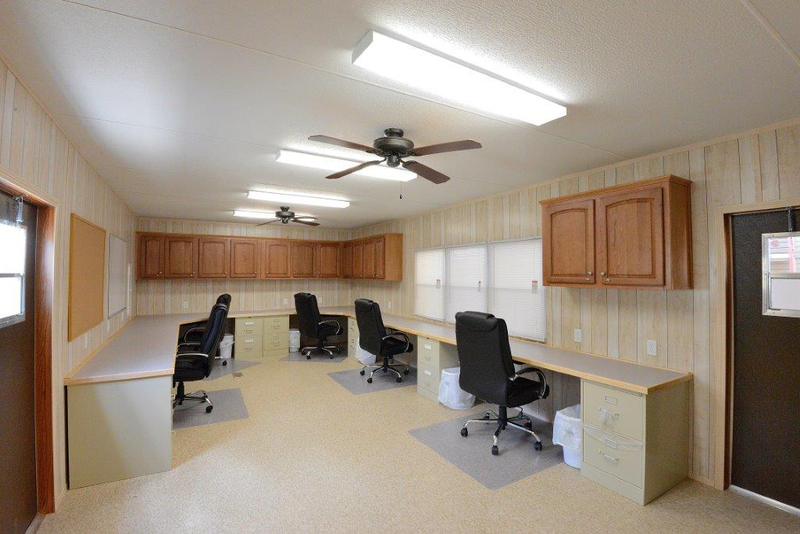 This is a great floor plan for a specific need for office space that can be separated from the living quarters on location.